Minority youth leaders from Germany, Norway, Finland, Russia, Estonia, Latvia and Lithuania participated in the training course devoted to human rights education and equal participation. During seven days young people learned and discussed human rights, human rights education, gender equality issues, intercultural learning and other questions. To train minority youth leaders in quality principles and methods of minority youth work. 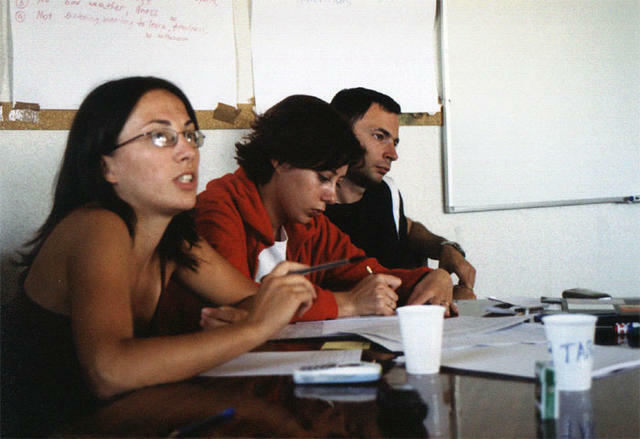 The programme of the training course included: exchange of experience of participants; lectures about human rights, human rights education, gender equality, intercultural learning and rights of minorities; presentations. Two presentations were made: one of human rights education manual “Compass” and another one about international programme “Youth”; skills workshops “Project management” and “Team building” were offered to participants in order to improve their knowledge and abilities to manage project and work in and with team; games. 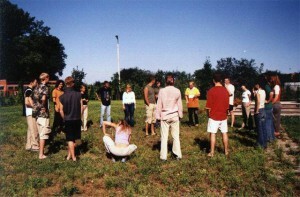 The games from “Compass” as well other simulation games dedicated to gender equality and discrimination were used during the programme of the training course; besides participants were offered cultural and recreation programme: international evening, barbeque, visit to Riga, etc. 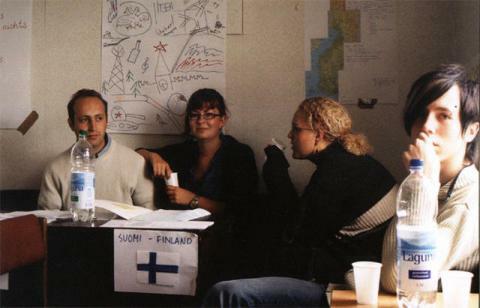 Minority youth leaders, representatives of non-governmental organization from Latvia, Germany, Estonia, Lithuania, Norway, Finland and Russia were trained in methods of youth work and Human Rights education. Special attention was paid to Human Rights and Human Rights education during the training course. 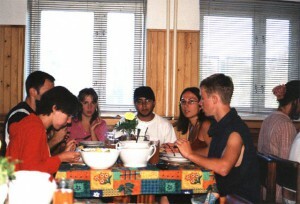 Participants get theoretical and practical knowledge in these fields. Participants are full of enthusiasm and ready to co-operate as well as to implement similar projects in their organizations and communities. They made new contacts, exchanged experience and ideas, worked out future common projects. Young people discussed perspectives of development of the Network and priorities of its activity.